Some time between six and ten weeks of pregnancy you will likely have your first prenatal appointment. You may be feeling anxious, excited, or just plain curious about what to expect. Your initial appointment is quite often the lengthiest appointment of your pregnancy. What questions will your doctor or midwife have for you? What questions should you have for him or her? This guide will hopefully dispel any concerns you might have and prepare you for your first prenatal appointment. Before you arrive at your appointment, check with your insurance provider to verify coverage and patient responsibility. You should bring your insurance card and any relevant or necessary insurance information with you to your first appointment. 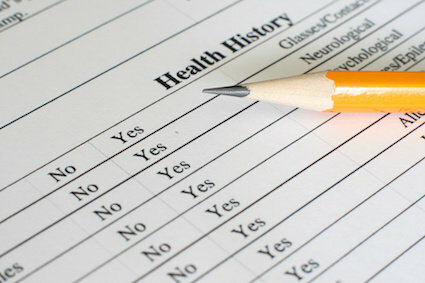 A significant amount of your appointment will be spent discussing your health history. Your doctor or midwife will want to know anything that might affect your pregnancy. She will ask you about any previous pregnancies, particularly any concerns or complications. She will want to know about any disorders or diseases that you have or that run in your family. You will also be asked about your diet and whether you have any smoking or alcohol use history. 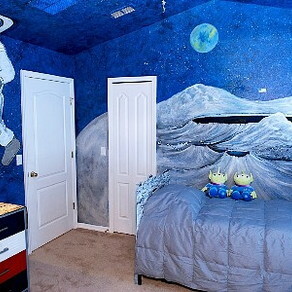 You will also be provided resources if you need help quitting any substances. Your doctor will order lab work as well during your first appointment. Depending on your doctor's office, you will either have blood drawn right in the office or you will be sent to an outside lab or hospital to have it drawn. The blood work will check for blood type, rule out any sexually transmitted diseases, check for anemia and infection, and screen for certain antibodies, such as antibodies for Rubella. Your doctor may also ask you if you'd like an HIV test as well. You will also need to provide a urine sample. Pregnancy will likely be confirmed with a urine sample. Your urine will also be checked for protein and glucose levels. As a good rule of thumb, you should plan to give a urine sample at every appointment. Your doctor will perform a standard physical exam, including a pelvic exam. She will do a Pap smear as well unless you have recently had one done. She will check for bacterial vaginosis as well as any sexually transmitted diseases. Sometime before you leave, your doctor will calculate your due date. Your due date is normally calculated based off of your last menstrual period. She will use the information from your physical examination to confirm your due date. 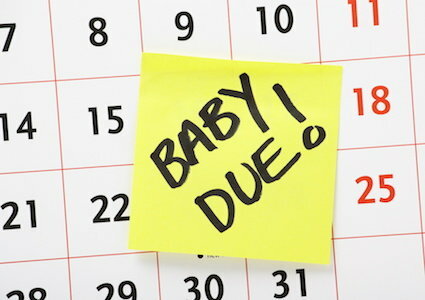 If unsure of your due date, she may perform an ultrasound or schedule an ultrasound at a later date. During this time, she will also explain office protocol, warning signs you should know during pregnancy, when you need to call the office, and who you need to call if you experience any problems. After your initial appointment you will see you doctor once a month until you reach twenty-eight weeks of pregnancy. If you have pregnancy complications, you will likely see your doctor more frequently. After twenty-eight weeks, you will see your doctor once every two weeks, followed by weekly appointments in your last month of pregnancy.